As always, Coco did a great job cutting my hair. Thank you! Really friendly and professional service provided by Lee, love my Gel polish! All the staff are very welcoming. Had fat freezing today and the service and value for money is amazing ! Aleatha is professional and friendly, she went out of her way to make sure I get the best result. I received 100% care after we discussed my expectations. I am so excited for my results and will be returning for further treatment. I would totally recommend this service. Been back several times now. Love my gel nails every time and they last the longest without chipping that I have ever had in my life. Lee is lovely too and makes my visit a pleasure. Excellent value for money is a bonus. Mollie has cut my hair twice now after I was searching for a hairdresser for my pixie hair cut in Sheffield. I'm so happy with my hair and she easily adapted to my hair not laying right and cut it to look perfect. She quickly understood what I wanted for a style and chatted about other options for style and colour in the future to experiment with, I could not recommend her more! Professional, knowledgeable and kind. Provided great advice of improving condition of my hair. she listened. satisfied with the service. can wait for my hair to be done. Really good nails at at really good price. Would defo recommend :) they are really well done. Lee was very welcoming and friendly and I was very pleased with my gel nails. 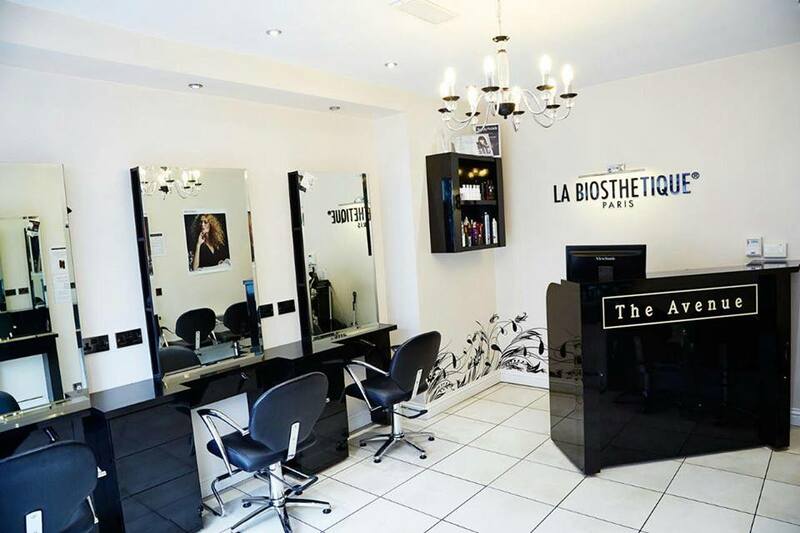 I cannot put into words the amazing people in this salon!... My visit this time was a pamper with Lee and John.... they are the loveliest people you could wish to meet. The customer service and friendliness they all provide in the salon all adds to the amazing experience ... eyelash tint and eyebrows with John is most relaxing.... and Lee is a perfectionist when it comes to nails.... even when he is asked to soak offf and clean them for an operation!! Can’t wait until I can return to get the nails pretty again! Really great cut & style. Thanks Briony and can't wait to visit again after my travels. An excellent cut and style. The best I have had for decades! Thanks so much Bryony and looking forward to coming back after my travels. I love love my new hair, my new look ????????‍♀️.. She is absolute amazing, talented young women with beautiful personality. Definitely coming back again. I loved my hair and everyone else loved it too! I found an appointment straight away. I’m really pleased with my hair cut and Mollie was very friendly. Beautiful hair by Charlie she always makes me feel a million dollars when I have had my hair blow waved and coloured. Charlie is a fabulous stylist and my husband Paul and my son Stefan have been having their hair styled with Charlie too for the past 2 years. Briony is so lovely and always does a fab job.